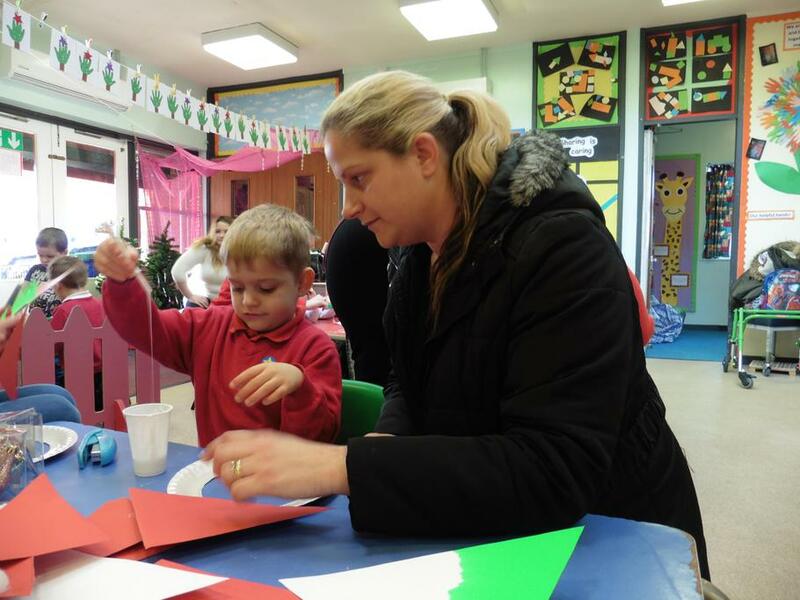 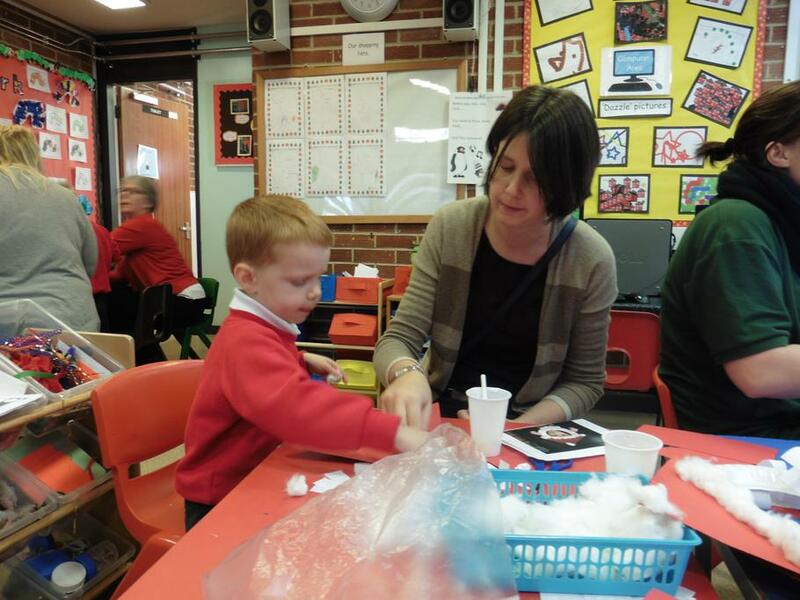 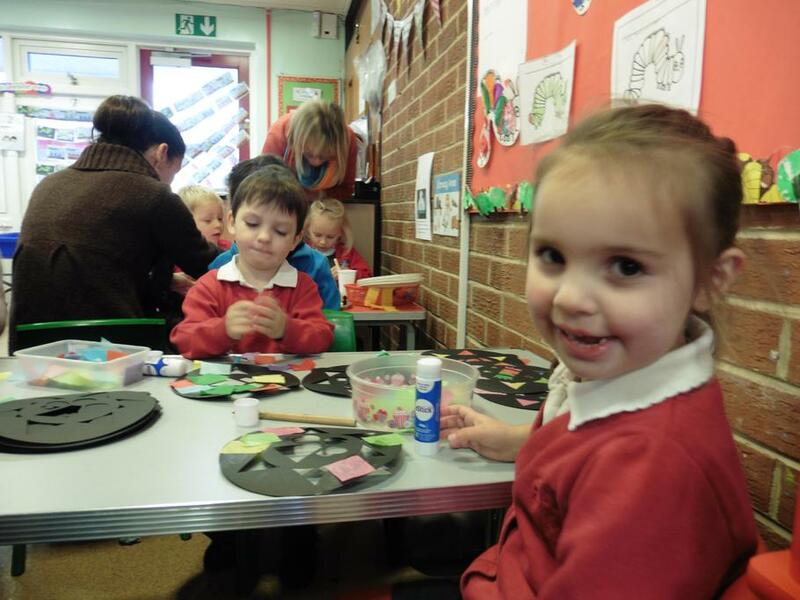 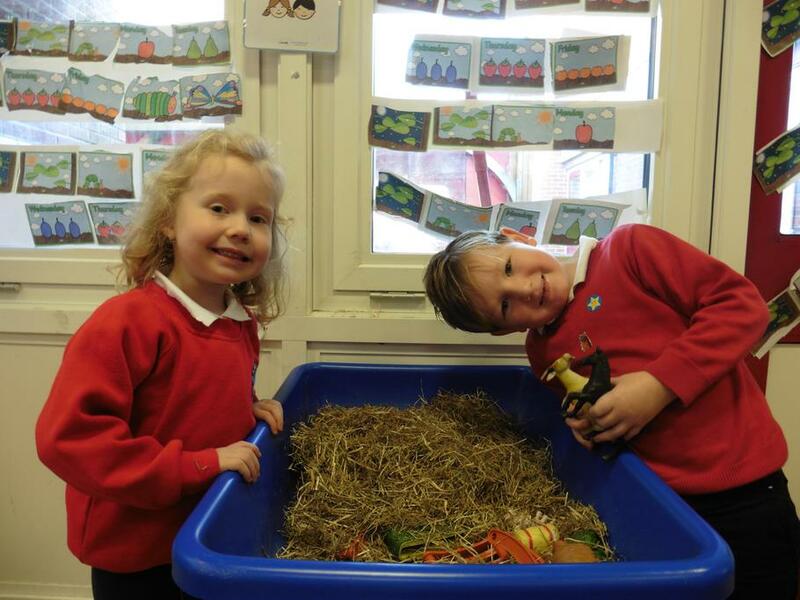 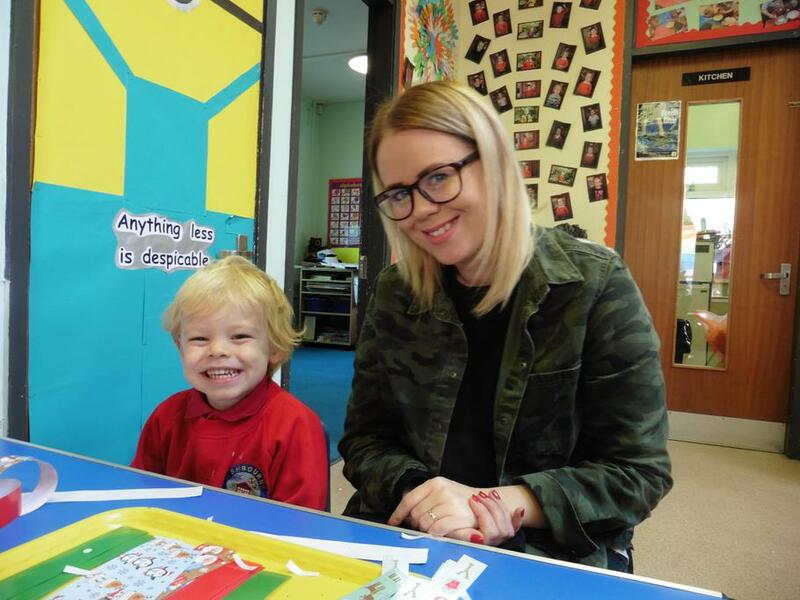 Today Mrs Butler held a Christmas craft session in the Nursery, which was open to parents and carers to join in with their children. 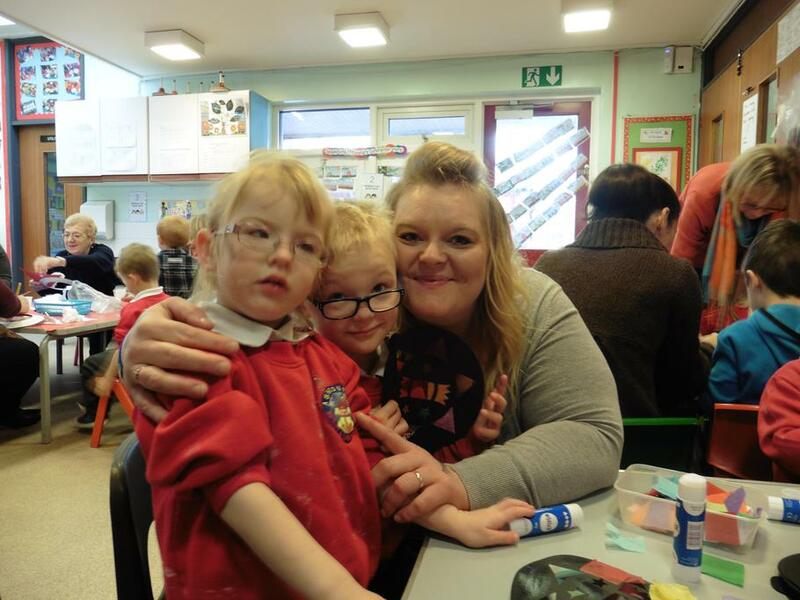 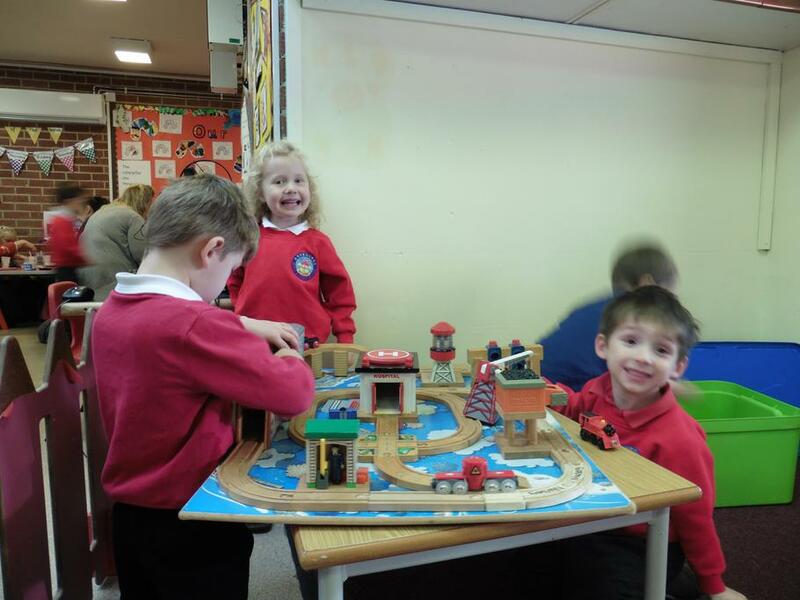 The children (and carers!) 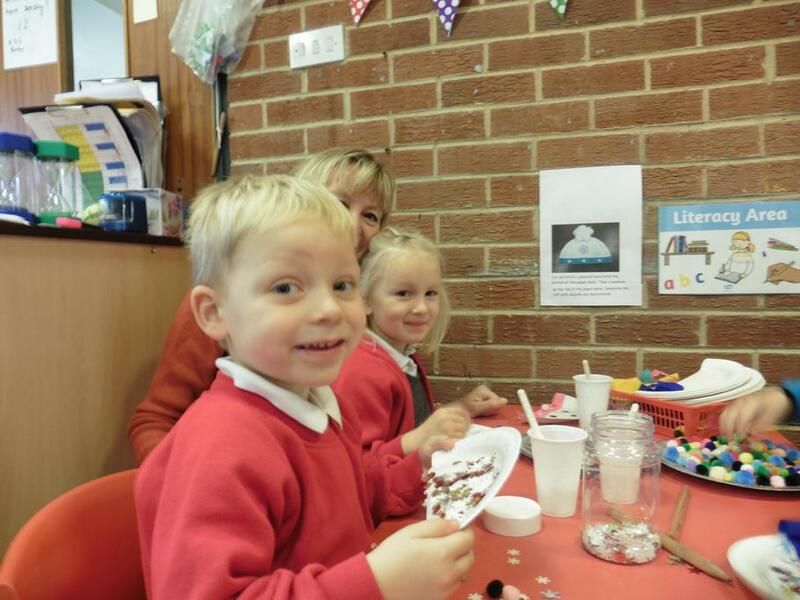 had a wonderful time getting creative with glitter and sparkles, making Santa masks, snowmen biscuits, paper chains, bobble hat decorations and stained glass windows.